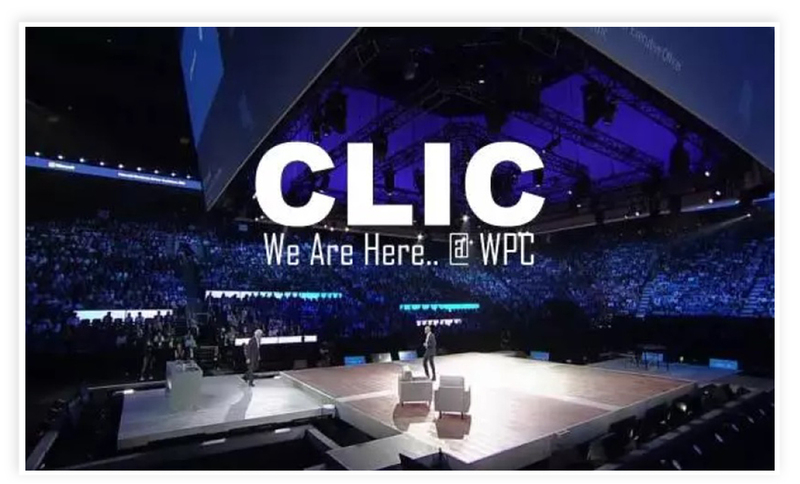 Blue Cloud team leaders were active participants at the Microsoft Worldwide Partner Conference (WPC) , meeting service providers from around the globe and promoting its Cloud Landing strategy (Cloud Landing in China, CLIC). 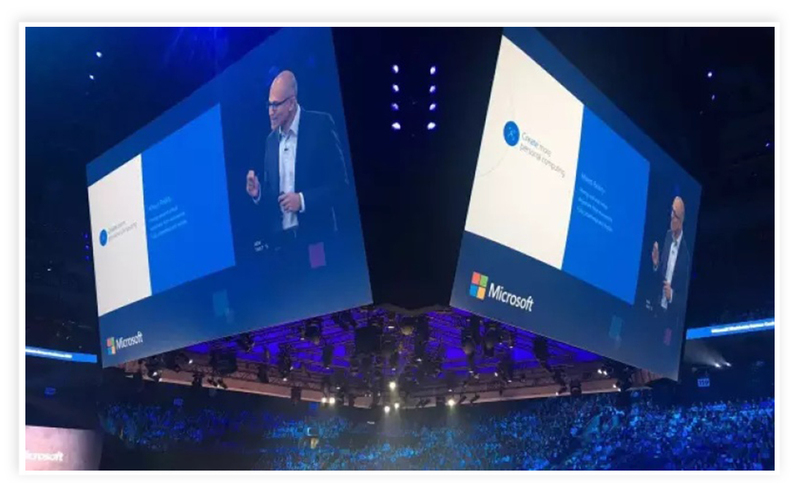 The WPC, held in Toronto from July 10-14, is a platform for Microsoft to discuss the directions of the industry and the market with partners and customers to help it to provider better products and solutions. 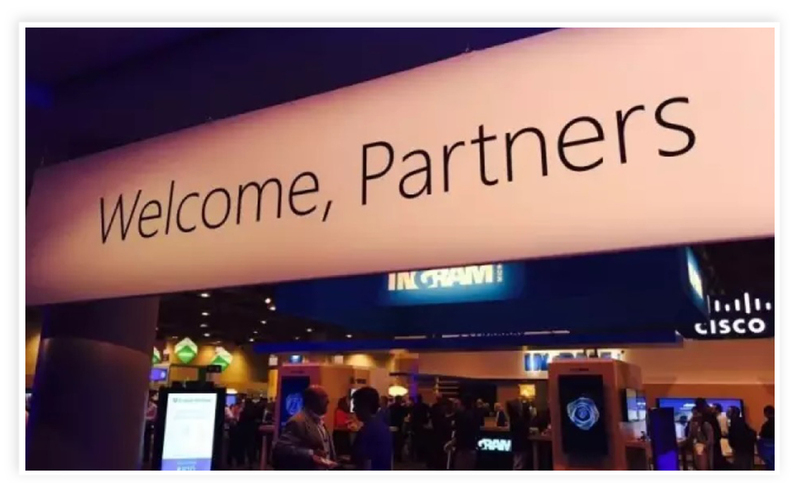 Blue Cloud has been an important Microsoft partner in China since it landed two major Microsoft cloud services – Microsoft Azure and Office365 – in 2014, opening the door to the expansion and development of foreign cloud services in China. Mr Wing-dar Ker, President of the Blue Cloud Business Unit, said “This year China's cloud computing market has entered into a period of in-depth applications,” Mr Wing said. Besides the Microsoft Azure and Office365 services, Blue Cloud has also landed, GigaTrust, BitTitan, ThreatMatrix, SafeinCloud and other cloud platforms in China, accumulating more than 65,000 enterprise users. It is understood that Blue Cloud will launch GigaTrust’s Intelligent Rights Management SaaS service platform, GigaCloud, in August. Riding on Microsoft Azure’s secure and reliable platform, GigaCloud provides business users security protection for documents and emails. In addition to supporting Windows desktop operating systems, GigaCloud also supports Android and iOS smartphones and tablets, ensuring secure collaboration and content access for mobile end-users. GigaCloud adopts a SaaS model for instant purchase and use so that enterprises do not need to invest in IT infrastructure. Blue Cloud will join hands with domestic and foreign partners to help more premium cloud services land in China and create the most secure, reliable and authoritative service platform, better meeting the needs of domestic business partners and end-users.